Virtual SSD is server software that utilizes flash for primary storage of active data, while automatically storing cold data on cost effective media. Create a Virtual SSD uniquely tailored to your performance, capacity and price requirements. No restrictions on the ratio of fast storage to capacity storage means your virtual SSD is tailored to your active data set. Fully automated real-time optimization means we do all the work for you. 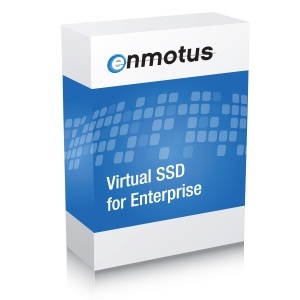 Blend primary storage (Flash) with cost effective storage into a single Virtual SSD. Analytics and data management engines track IO activity in real-time. Our Machine Intelligent Storage solution automatically places your active data on Primary Storage and moves cold data to Secondary Storage. 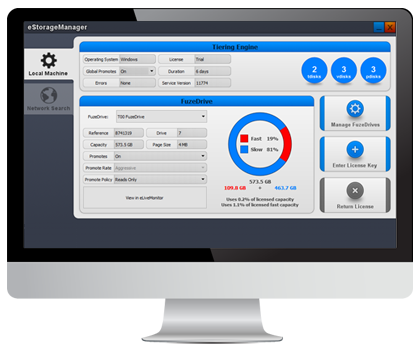 The blended storage storage appears as a single volume, so all data is always immediately accessible. Analytics provide real time performance insight. A statistics engine tracks every IO, which creates a heat map of data activity. 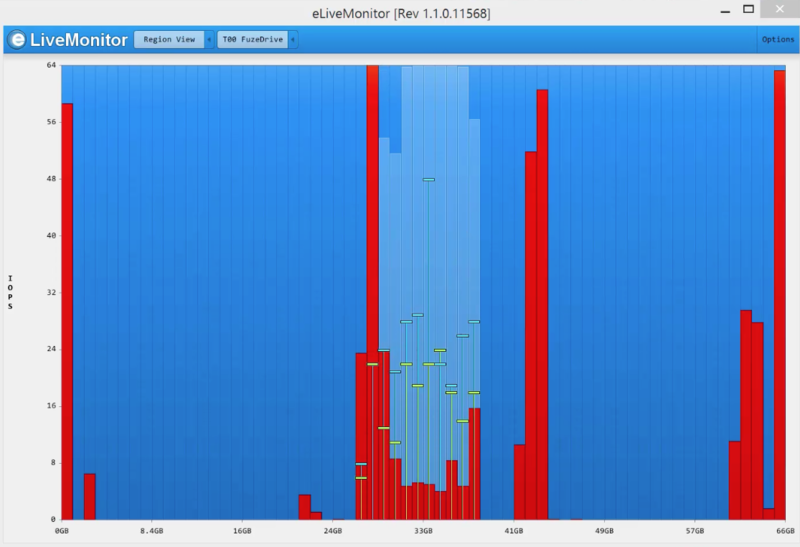 The eLiveMonitor utility allows you to easily monitor read/write operations and the relative mapping of the performance versus capacity portions of the virtual SSD. 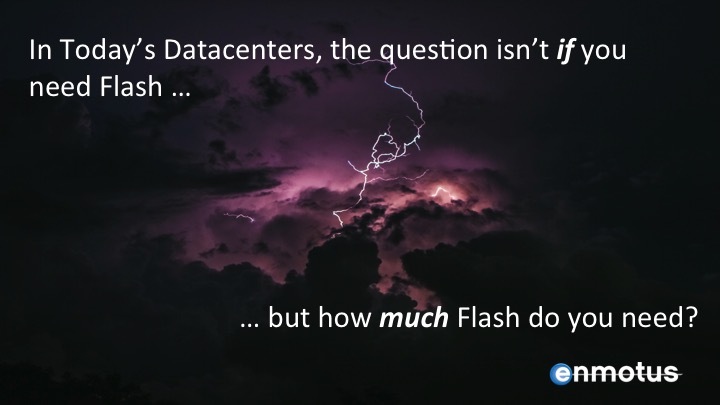 Buy just the right amount of flash to meet your needs!